We’ve got an awesome new surf tour service that you’re going to love. Starting on December 1st, 1018, all guests in our Intermediate and Advanced surf programs will have free access to our new Playa Grande concierge boat. 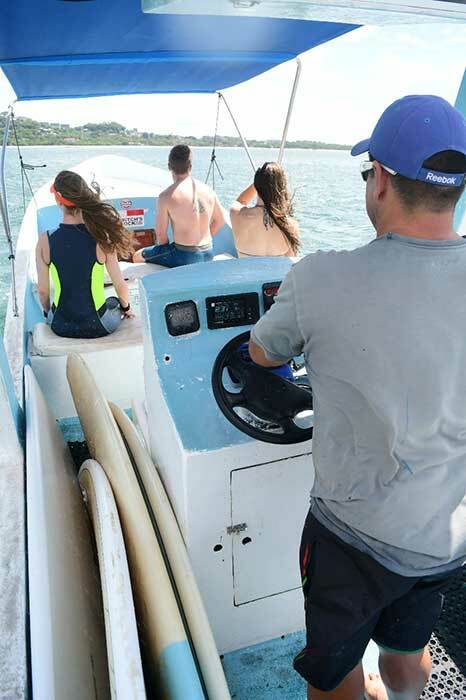 Every day while staying at Witch’s Rock Surf Camp you will have an on-call boat available to take you up and down the beach between Tamarindo and Playa Grande whenever you want to go. 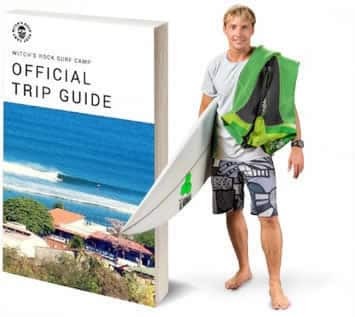 This is in addition to your normally scheduled intermediate and advanced surf tours. This is an added bonus because all we want to do is make you STOKED. Slept in and missed your early morning surf tour? No problem. Jump on the concierge boat. Want to get double or even triple surf sessions every day on your surf trip? You can do it. The concierge boat can take you where you want to go when you want to go. 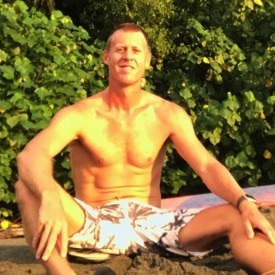 The Playa Grande boat concierge is available to Intermediate and Advanced surfers only. This boat service is included in addition to the instruction and tours provided by your Intermediate or Advanced surf packages. There is no additional cost. This service is available from 3.5 hours before high tide to 3.5 hours after high tide every day. This is a boat service only. There are no surf instructors or guides on the concierge boat. You must be able to paddle to/from the boat and the lineup competently on your own. We’re available 7 days/week to help answer all of your Costa Rica travel questions. Call us now at 1-888-318-7873 or fill out the contact form below. We look forward to seeing you in the water this season. Pura vida!